Landscape, Hardscape, Erosion Control, and Snow Removal company - serving the tri-state area for over 25 years. 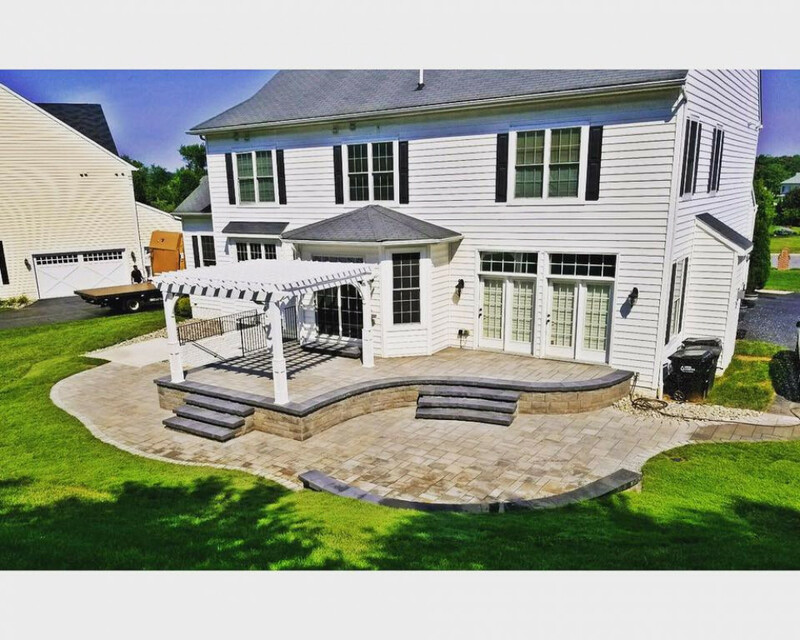 Barrick & Sons LLC is a Frederick Maryland based hardscape, landscape, and lawn management company providing certified and professional work to beautify your home or business exterior. Barrick & Sons is a specialist in hardscape construction and an authorized Techo-Bloc contractor. Our professional staff strives to make your experience as pleasant as possible during the construction of your outdoor retreat. For nearly 25 years, Barrick & Sons has brought beauty and functionality to neighborhoods across the region. 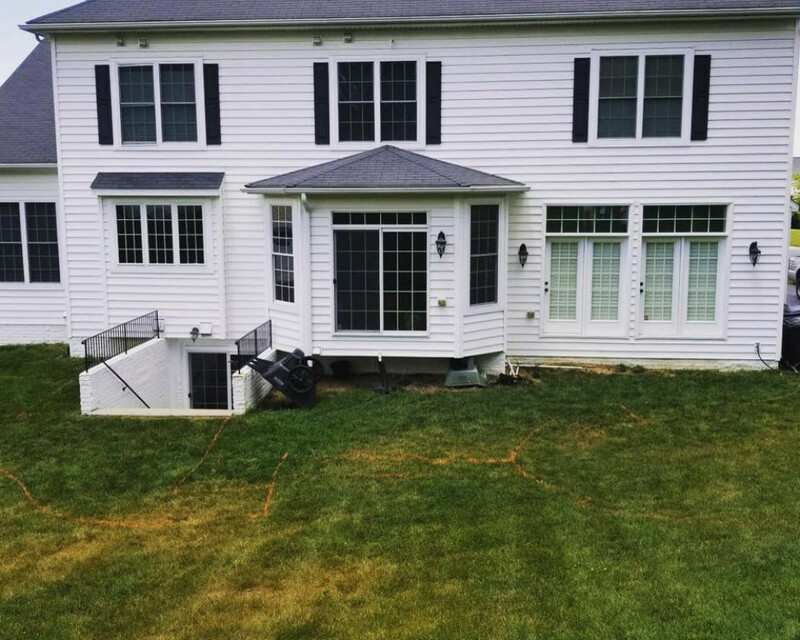 Licensed and insured in the states of Maryland, West Virginia and Pennsylvania, Barrick & Sons provides outstanding transformations that will make your home the envy of your neighbors. If you are looking for lawn or plant care, full-scale landscaping design, hardscapes including patios, retaining walls, or driveways, water features like koi ponds, waterfalls or pondless waterfalls, or a combination of all of these, give us a call today to find out how Barrick & Sons can improve your lawn, landscape or hardscape and possibly the resale value of your largest investment - your home. At Barrick & Sons Landscaping, we believe in providing superior products and exemplary customer service for all of our clients. Our professional, courteous, and friendly staff are here to work with you and your budget to turn your dreams into reality. Our customers are the most important part of our business. We rely on recommendations and referrals to help grow our business and can provide references upon request.